Never mind Darkhaven, what about …? 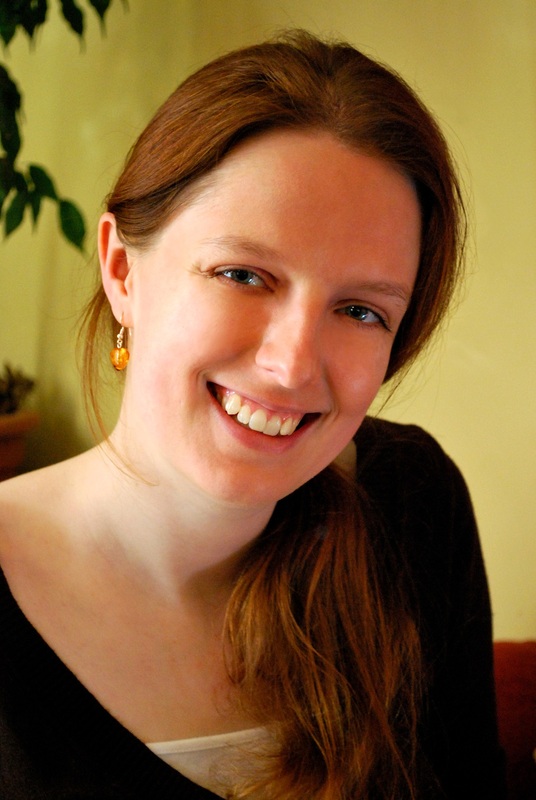 A blog tour can feel rather self-indulgent, what with all the talking about myself and my book. So as part of the tour, I’m presenting a series of posts that recommend other books you might enjoy. Each post picks out some great fantasy novels that have a particular feature in common with Darkhaven. Today’s list, and perhaps the one I found easiest to complete, is my Top Five books that are set in quirky cities. Because I love books that are set in quirky cities! I had to start with this one! This is the book that defines urban fantasy, for me: Richard Mayhew helps an injured girl and finds himself drawn out of the London he knows into a fantastical underworld, London Below. There he meets a whole assortment of characters, faces many trials, and gradually learns to be at home in this strange new world. Of course, London is a city that lends itself to fantasy reimaginings, being complex and atmospheric and simply dripping with history. 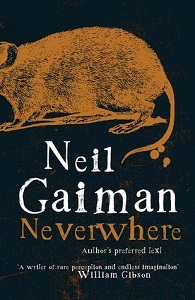 And ever since I read Neverwhere, I’ve loved the Underground map with a passion. Actually travelling on the Underground can be a cramped and tedious process, but if you can look up at the stops on the line you’re on and remember Night’s Bridge and the Black Friars and the angel Islington … well, it becomes a far more magical experience. Since we’re on the subject of London, here’s an even more fantastical version of it. 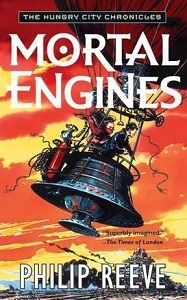 You can’t really beat the opening line of Mortal Engines: “It was a dark, blustery afternoon in spring, and the city of London was chasing a small mining town across the dried-out bed of the old North Sea.” So awesome! I love the idea of these moving cities – cities as predators and prey – and the rest of the book doesn’t disappoint. 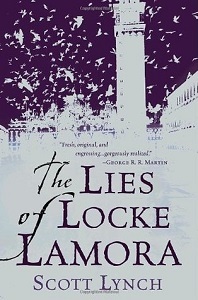 liked Locke Lamora for various reasons, but strangely enough, it’s my memory of the setting that has stayed with me more than anything else. Camorr is one of those fantasy cities that feels completely and utterly real – as if the author didn’t invent it so much as live there for years. And the plot takes the characters into various parts of the city, allowing us to discover it naturally. A wonderful example of setting as character. The name of the series and the city that ties it together – and if you want setting as character, here it is in spades! 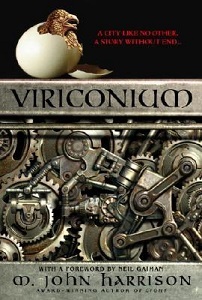 Viriconium itself is pretty much the central character, an unknowable and decaying city that lingers longer in the mind than any of the characters who populate it. The series consists of a set of three novels and several short stories, and it becomes increasingly abstract as the reality of the author’s created world begins to fade. It’s hard to describe Viriconium just a few sentences, but if you like your fantasy weird then this may be the one for you. 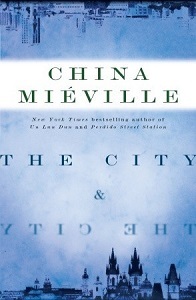 And finally, I can’t have a list of quirky cities without mentioning China Miéville. Most of his books feature weird and fascinating cities, but The City & the City is notable for the uniqueness of its concept. Without being too spoilery, the central premise is that the two cities in the book – Beszel and Ul Qoma – coexist in largely the same space, but the inhabitants of each are conditioned to see only their own city and ignore anything that belongs to the other. It’s a wonderfully imaginative book – and, of course, it makes a pertinent point about our own lives and the parts of our society that we consciously or unconsciously choose to ignore. So, did I miss any out? Which books would you suggest? This entry was posted in A.F.E. 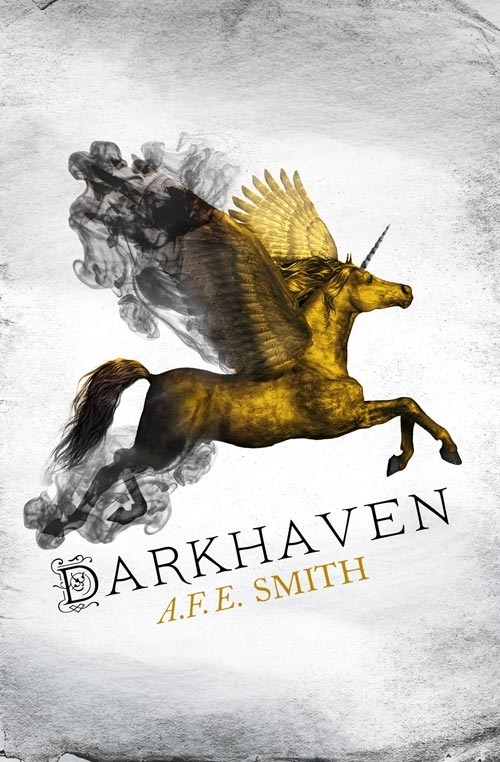 Smith, Darkhaven, Fantasy and tagged A.F.E. Smith, China Mievielle, Darkhaven, Fantasy, Fantasy New Release, Harper Voyager, M. John Harrison, Mortal Engines, Neil Gaiman, Neverwhere, Philip Reeve, Scott Lynch, Terry Pratchett, The City & the City, The Lies of Locke Lamore, Viriconium. Bookmark the permalink. I enjoyed reading about your top 5 books and I really can’t think of any to add other than J. R. R. Tolkien works! This sounds like a fascinating book! Thank you for the great post and contest!